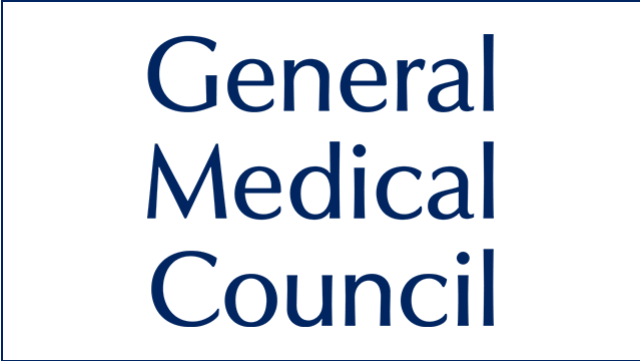 Join the General Medical Council in a critical role that will help us assess the knowledge and skills of International Medical Graduates (IMGs) wanting to practise medicine in the UK. Share your experience and excellence as a practicing NHS doctor to ensure IMGs are assessed by clinicians who understand what is required of Foundation Programme doctors. As a PLAB Examiner you’ll be required for a minimum 8 days across the year to observe and assess candidates sitting the PLAB exam. These OSCEs are held at our Clinical Assessment Centre in Manchester. Applicants must have recent clinical experience and a good understanding of the role of Foundation doctors, you must have good standing with the GMC and wide-ranging skills, knowledge and experience gained as a consultant, qualified GP or trainee doctor at least in the third year of training in your speciality. Staff Grade doctors who have at least two years practice with full registration may also apply. In particular we welcome candidates with a background in Emergency Medicine, Anaesthetics, Psychiatry and Elderly Care. Applicants must have recent experience in clinical practice and previous experience of working with, or supervising, Foundation doctors but do not need to be doing so in their current position. We can offer you a good rate of pay, £155 for training/induction days, £310 for a PLAB day, appropriate travel and subsistence expenses and the flexibility to fulfil your other healthcare commitments. Although this opening is scheduled to close at the end of December, we will close it as soon as we received sufficient applications. Therefore we suggest submitting your application as soon as possible.